A relaxed silhouette, a cool look – these OSKA trousers are a must-have as they are an uncomplicated all-round companion piece. 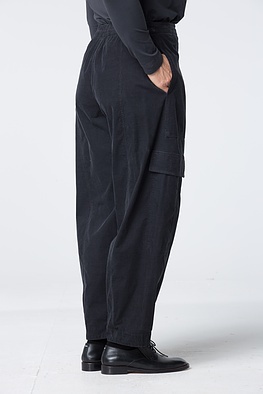 Generously wide legs and an elastic back waistband stand for a high comfort factor. The legs taper off towards the ankles. 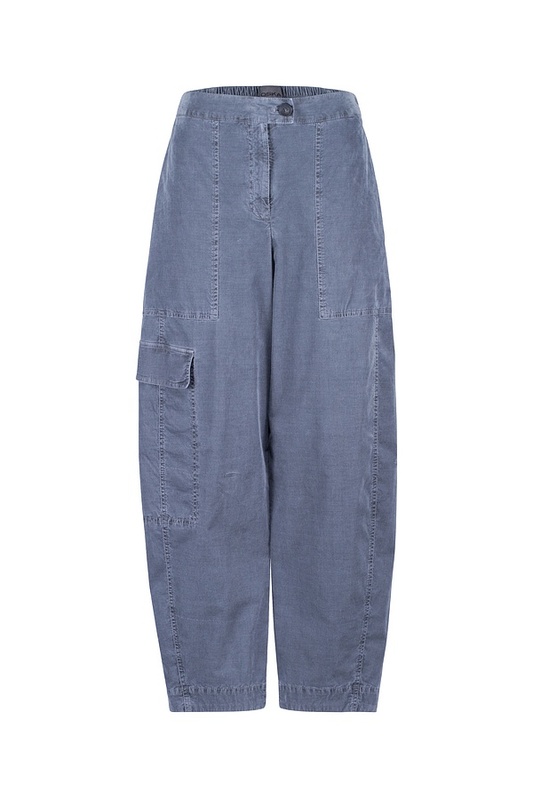 These trousers borrow the flap pocket look from trendy cargo pants. They fasten with two buttons and a zipper. Our model is 1,78 meters tall (5.8 feet) and wears size 2.